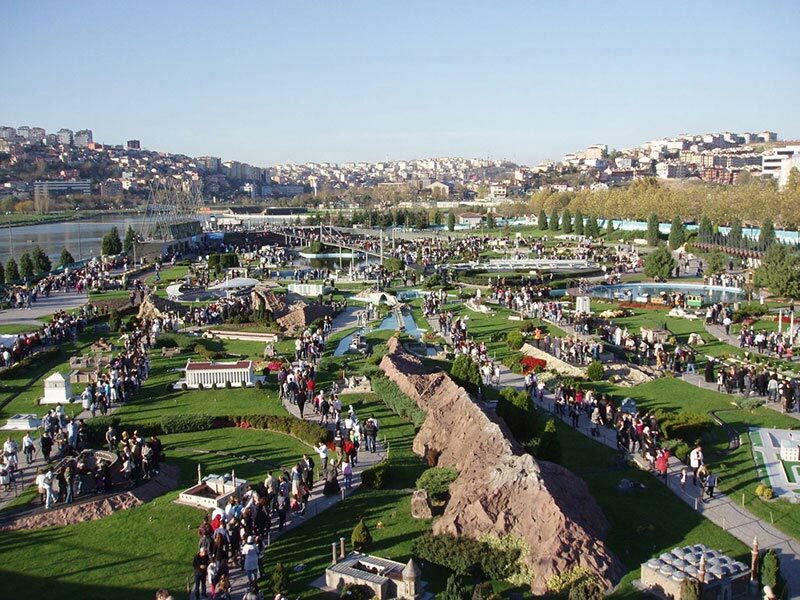 Miniaturk, laid out over 60 acres, is a great place for ones who are short of time and yet want to see many places in a short time. 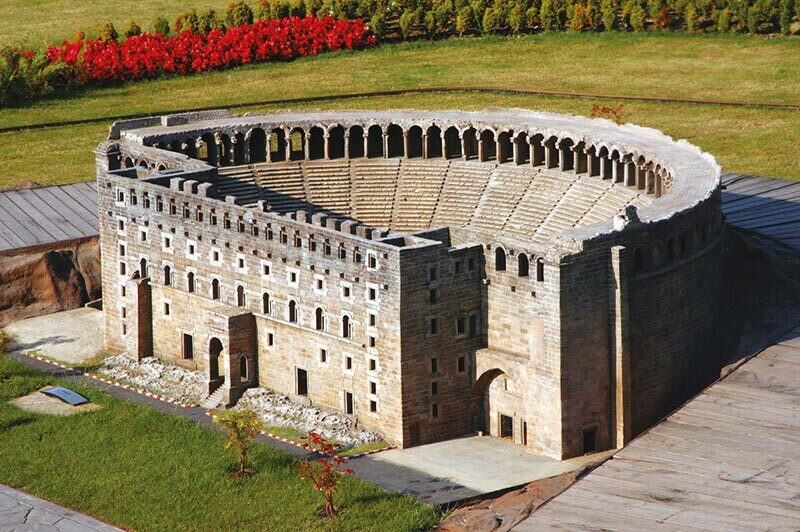 Opened in 2003 in Istanbul, Miniaturk, as its name suggests, consists of 134 mini models of magnificient structures built in different times in Turkish history. Among them are Istanbul City Walls, Hagia Sophia, Galata Tower, St. Mary’s Church, ancient city of Aspendos, Pamukkale Travertines, Stari Most, Al- Aqsa Mosque, and many more. It is available for every single day of year, and there is audio travel guide serving in nine languages. We recommend you visit it on week days, as it can be too crowded on weekends. There is a car park fitting for 300 cars, in addition to restaurants, cafes, children playground, labyrinths, and a helicopter simulation.